The Venue in Janesville was the site of an epic night of family fun! 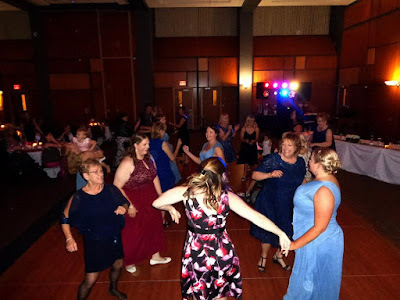 A close-knit group gathered to celebrate three big milestones – a golden birthday, an 80th birthday, and a 30th wedding anniversary! Knute’s Catering did a fantastic job with a delicious dinner, and we all enjoyed some tasty cake and refreshing cocktails as well. It wasn’t long before we fired up the tunes and danced the night away! 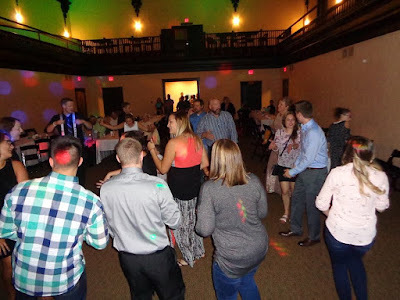 Big thanks to the Ploof and Haske families, the SSE road crew, and everyone who came out for one heck of a celebration. 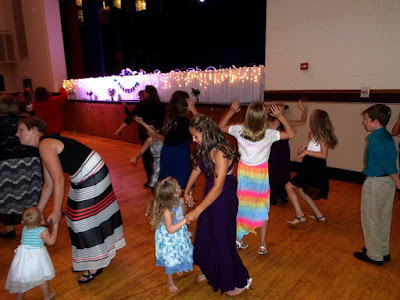 3-in-1 Family Fun! 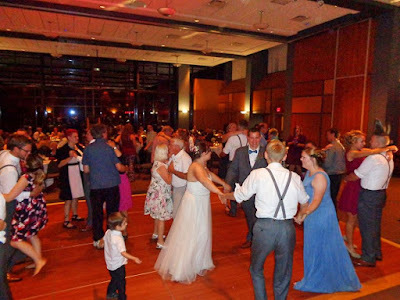 The Grand Ballroom at the University Of Wisconsin Parkside was the site of Michael & Kayla’s beautiful wedding celebration! After enjoying cocktails in the foyer, the wedding party made an epic entrance, complete with championship title belts! We settled in for a delicious dinner buffet, great speeches, and fun on the dance floor. 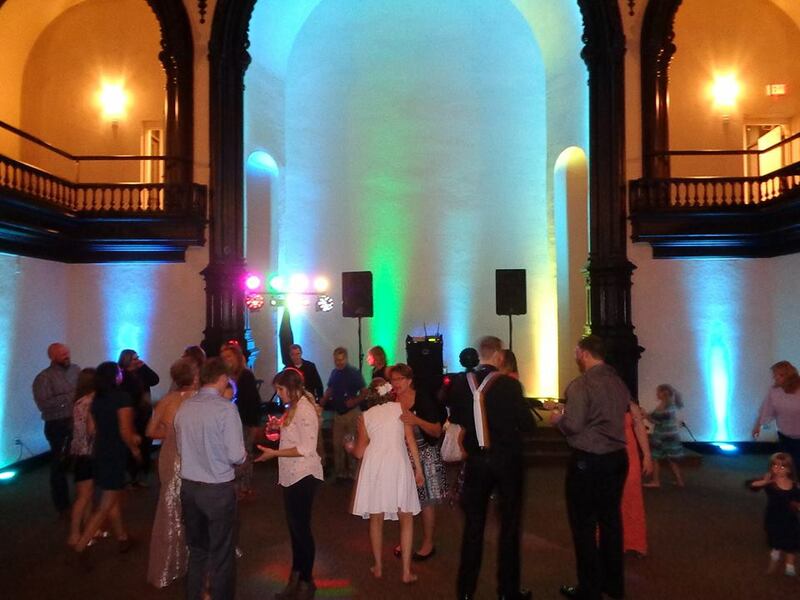 Big thanks to Sharon, ShutterBooth, Wilson & the staff at UW-P, and everyone who brought the funk! 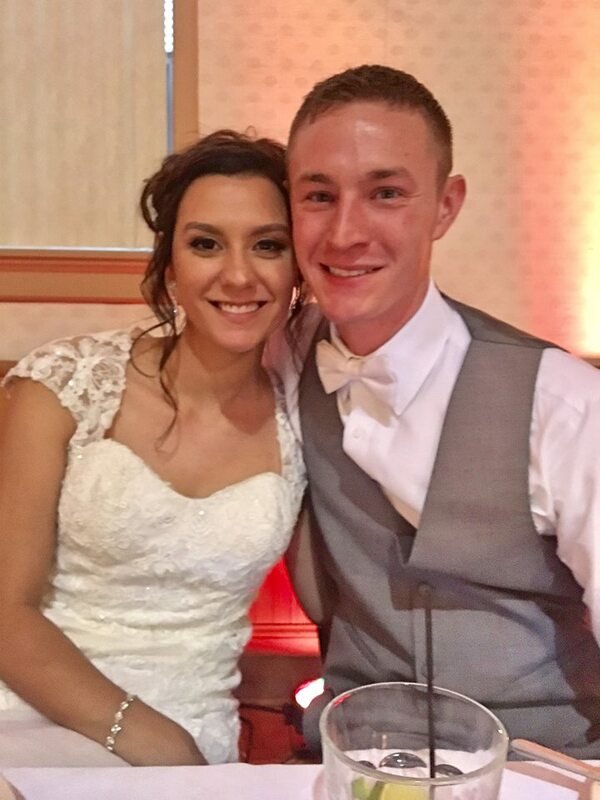 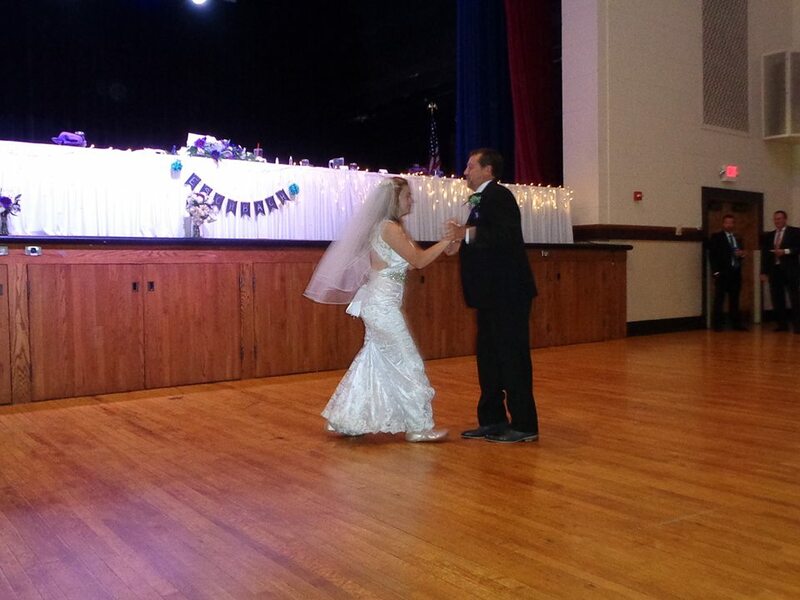 Congrats to the new Mr. & Mrs. A.! 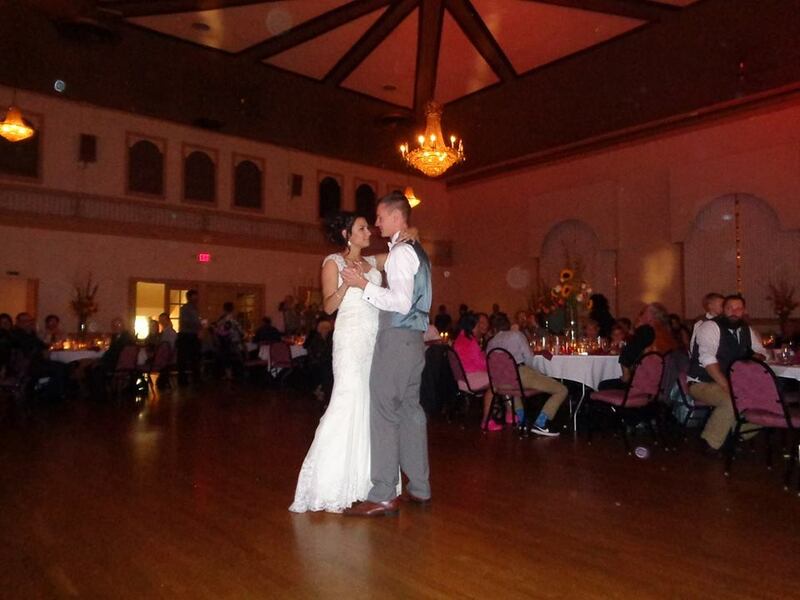 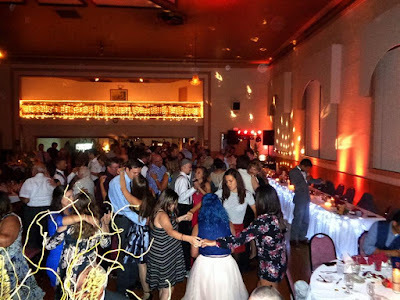 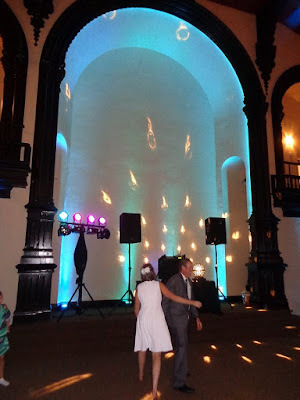 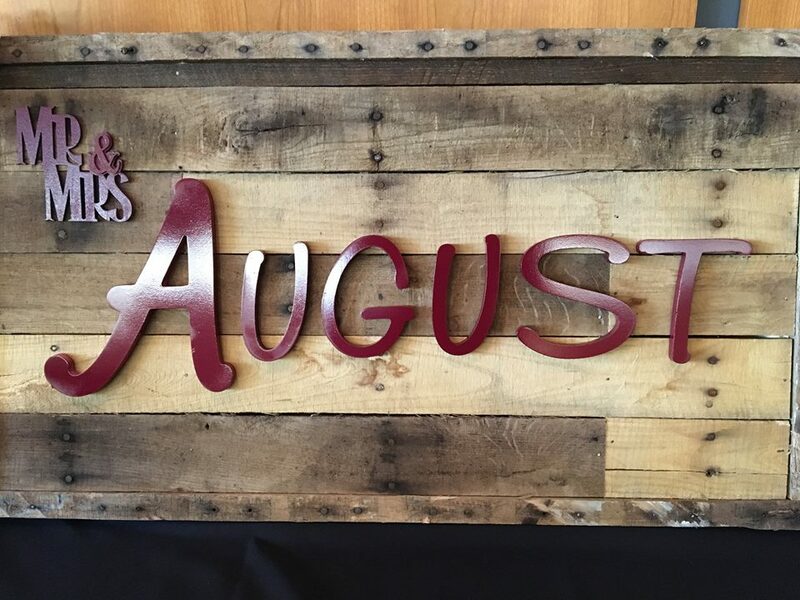 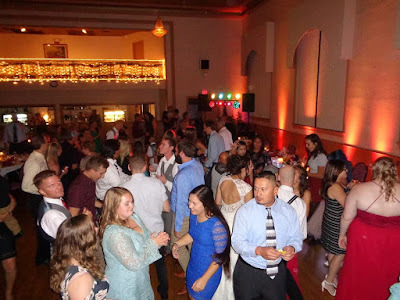 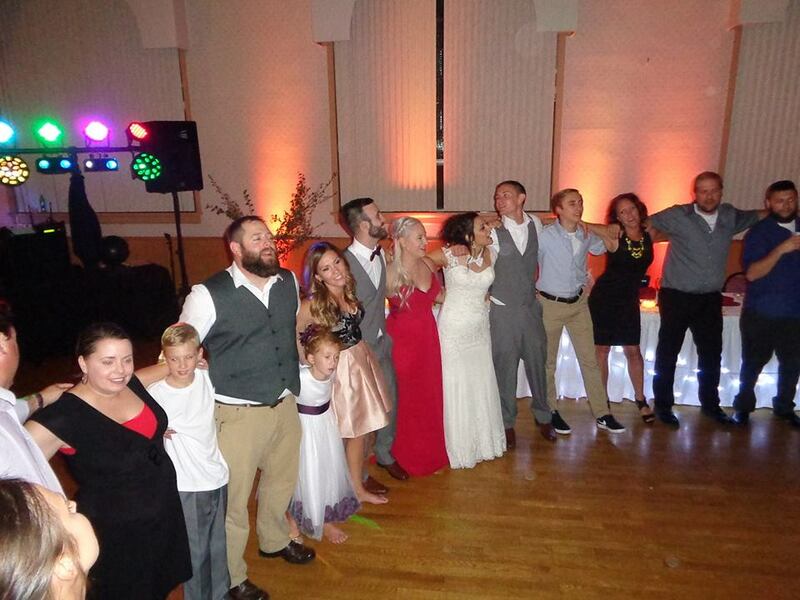 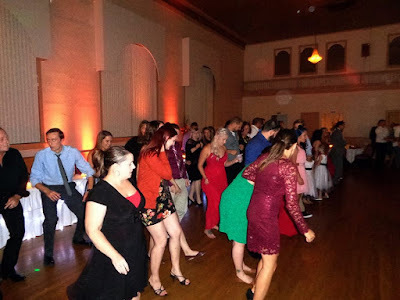 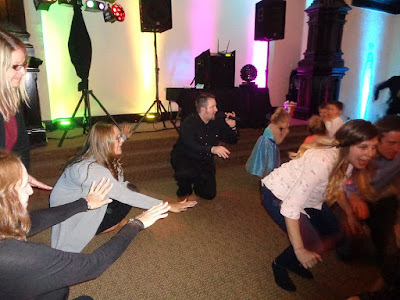 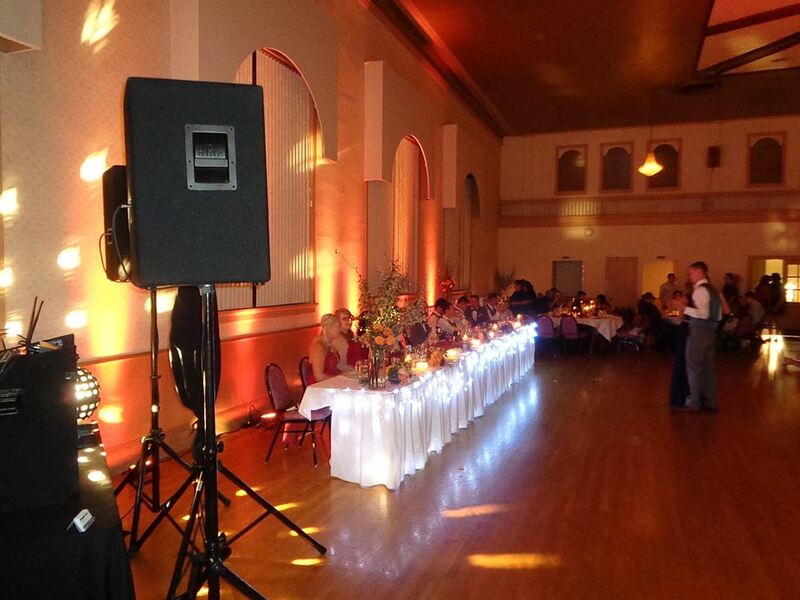 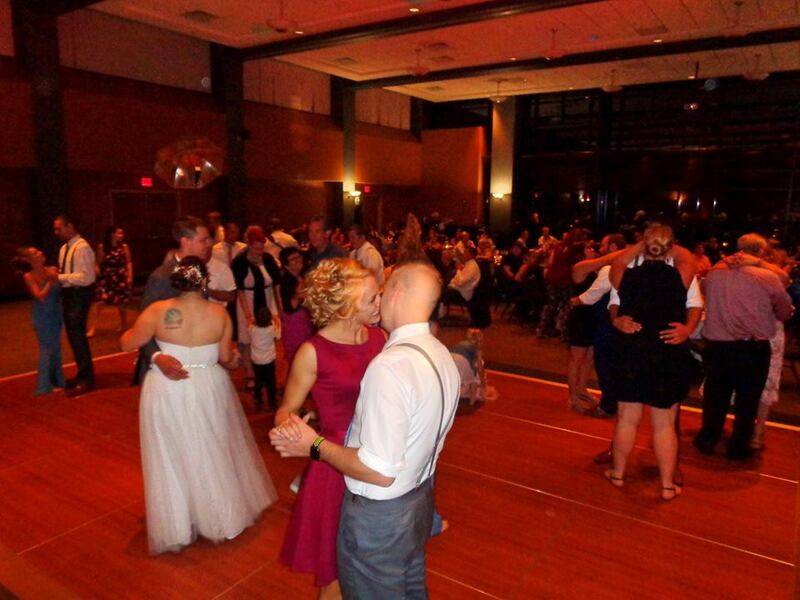 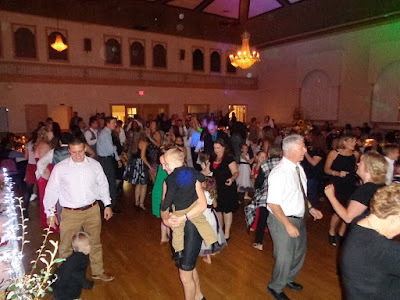 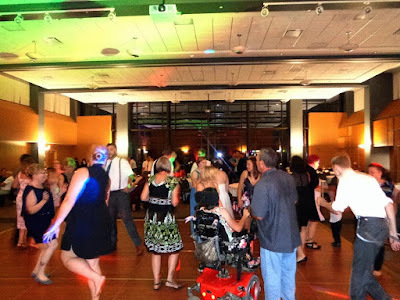 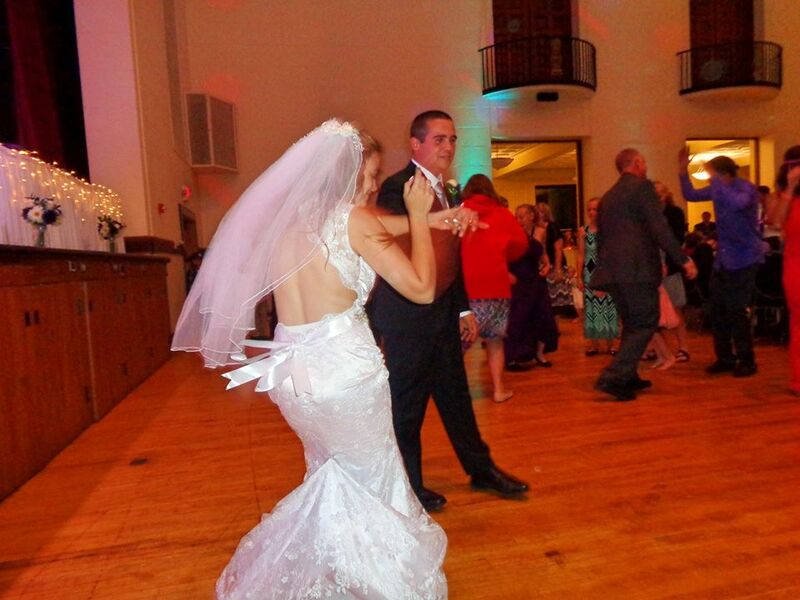 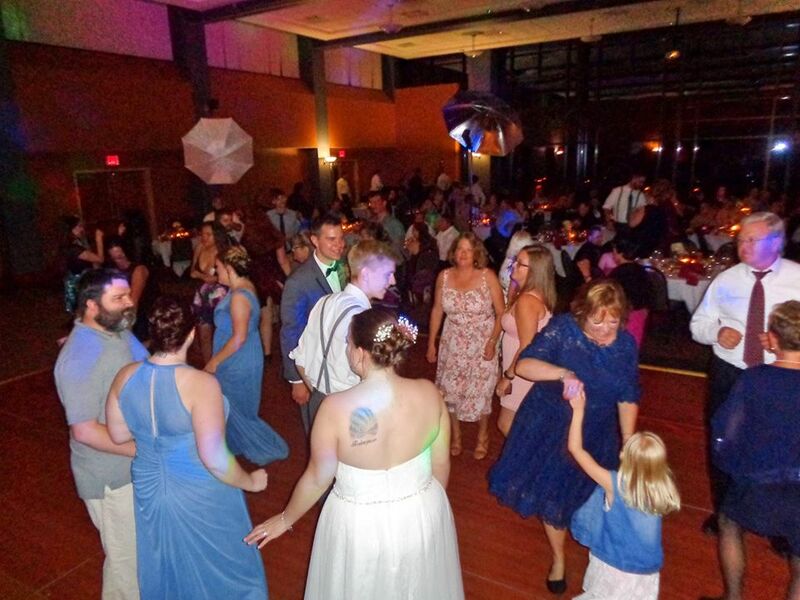 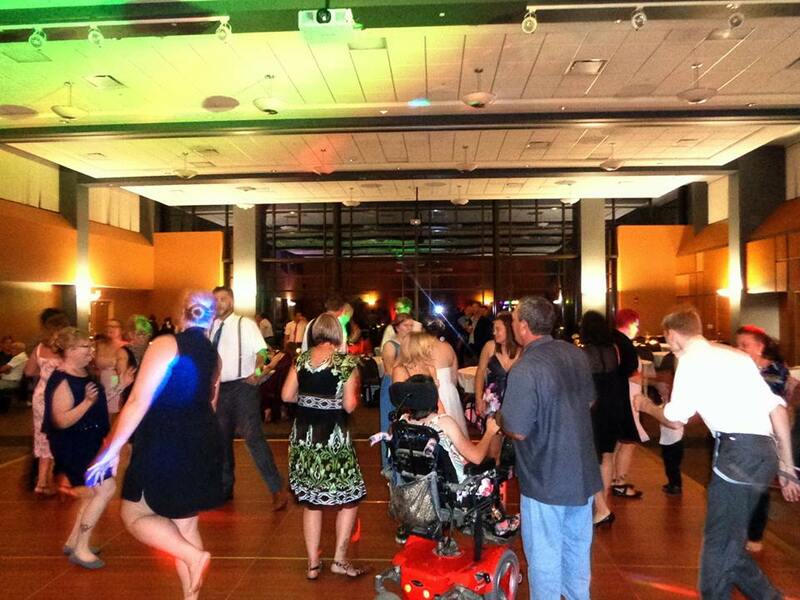 Our fall fun continued with Jordan & Evelyn’s exciting wedding reception! The Italian American Club in Kenosha hosted the festivities on beautiful, sunny Saturday. During the cocktail hour, guests enjoyed a fantastic slideshow presentation. 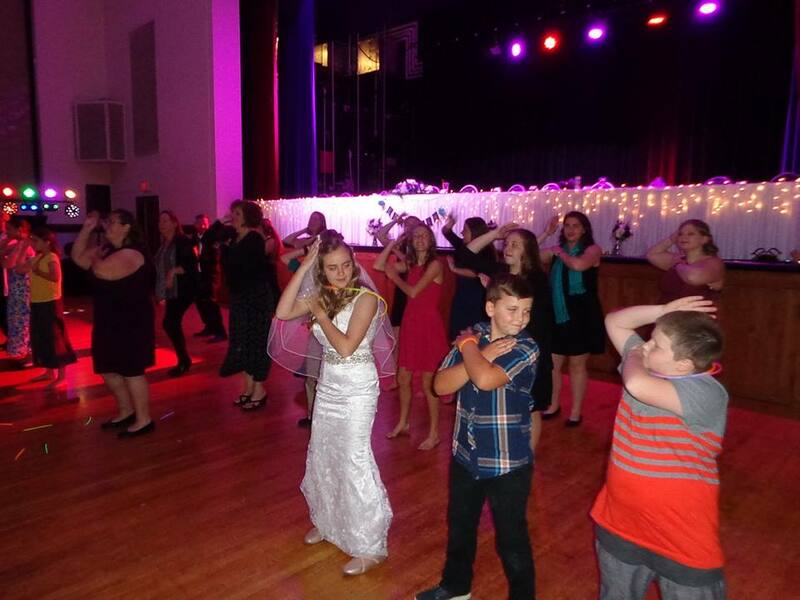 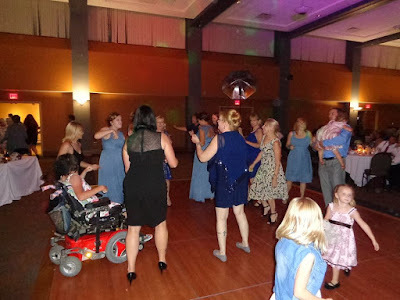 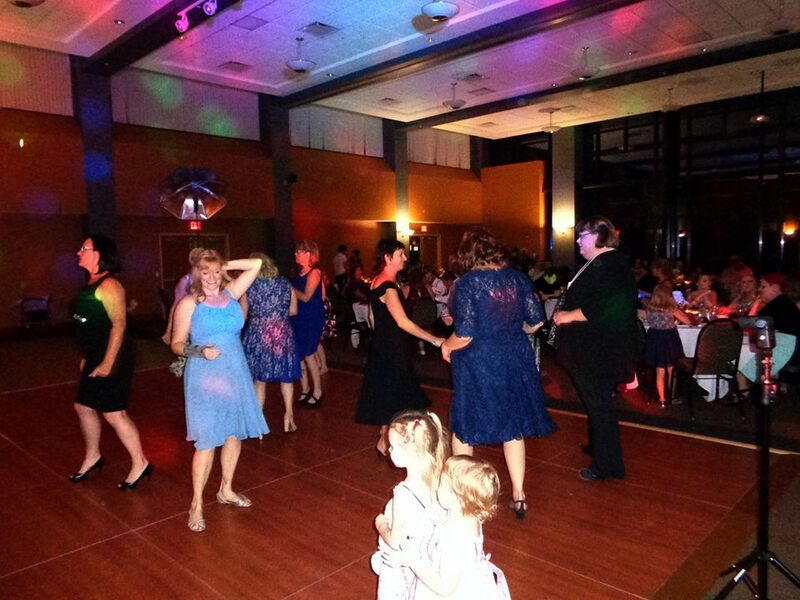 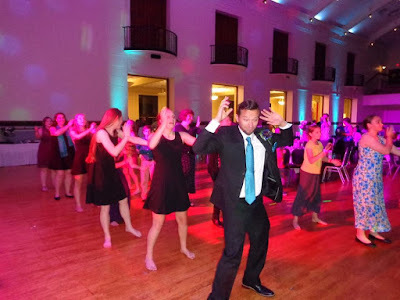 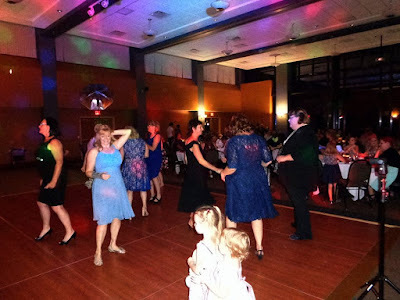 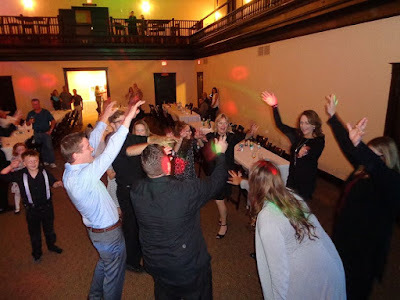 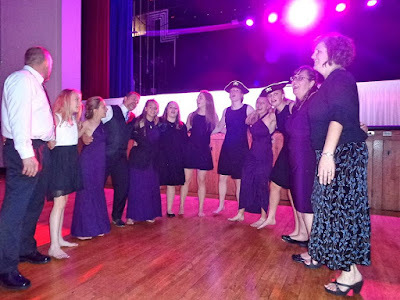 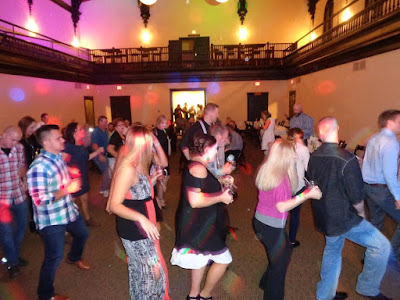 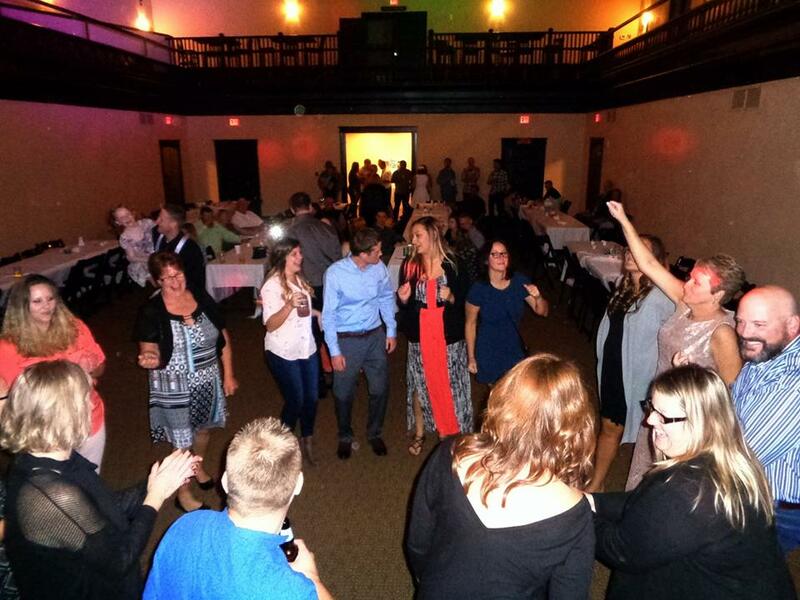 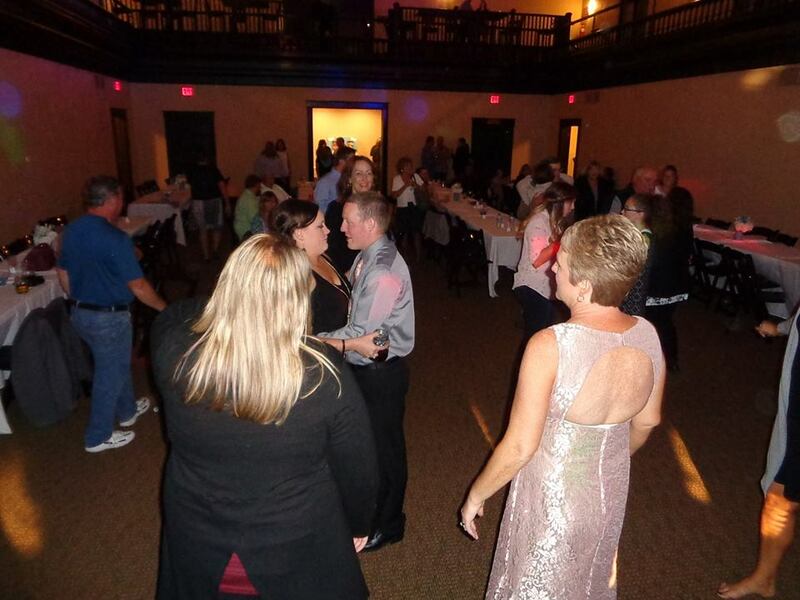 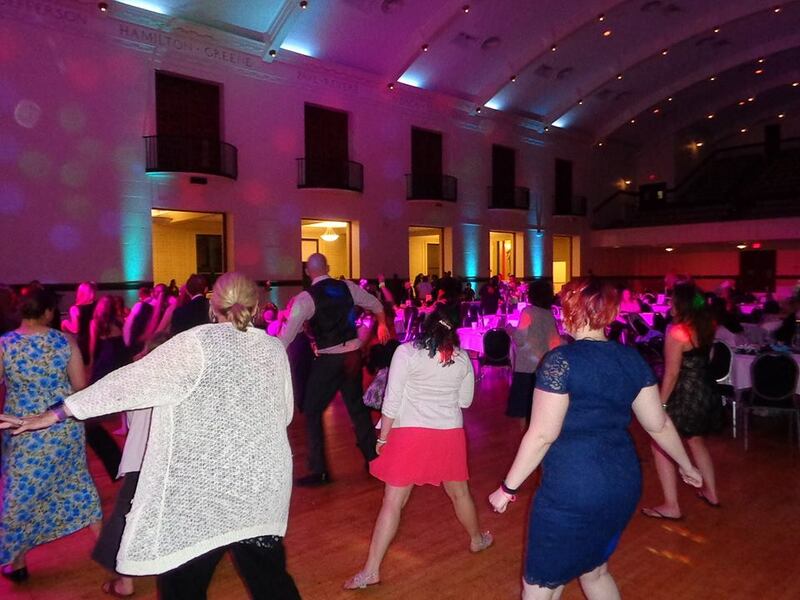 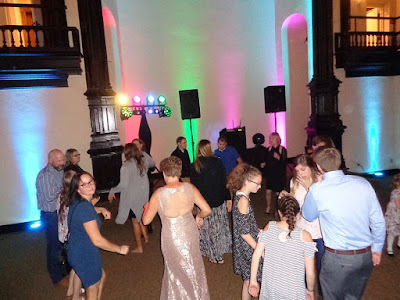 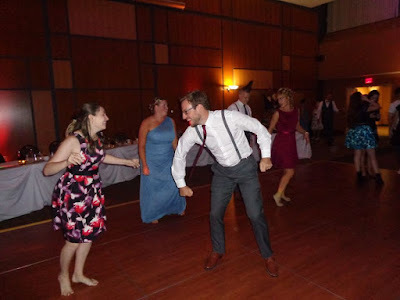 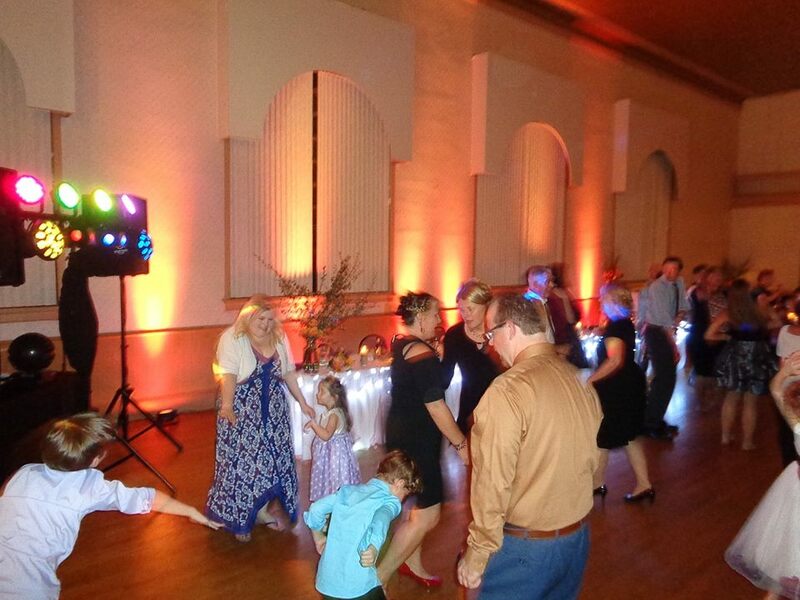 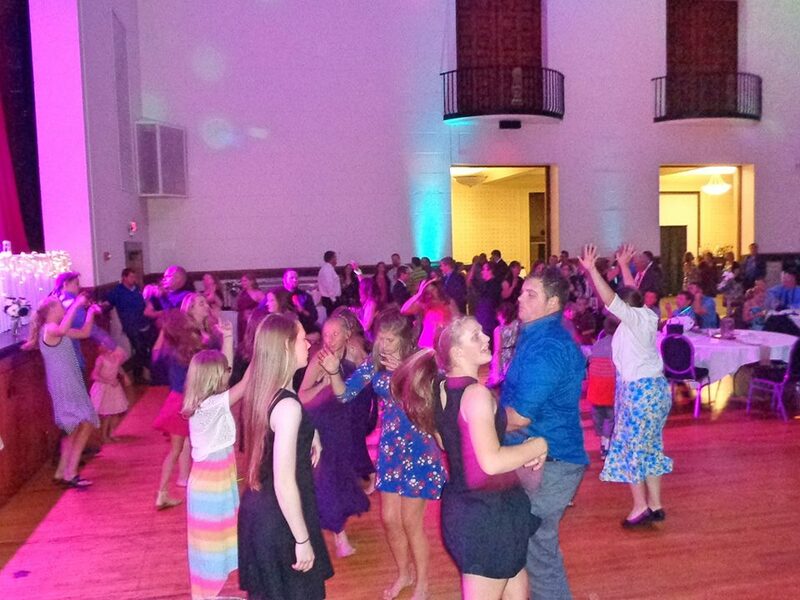 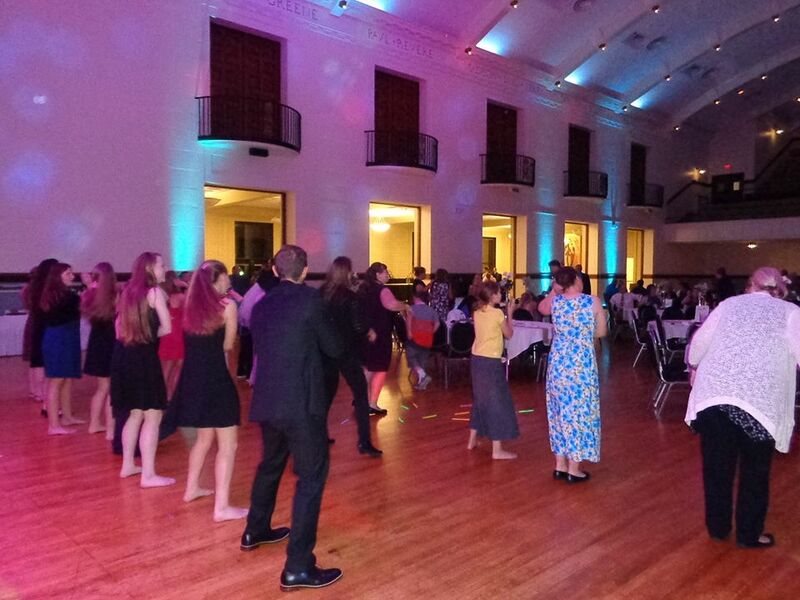 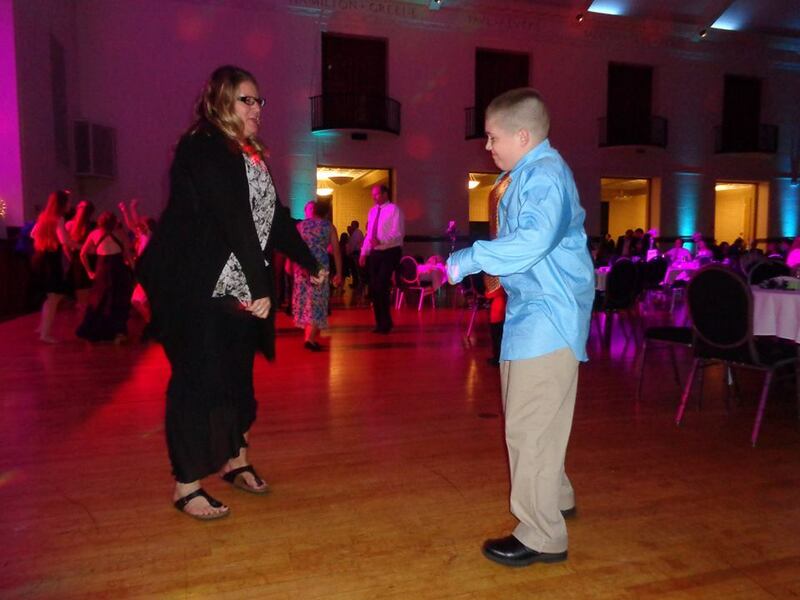 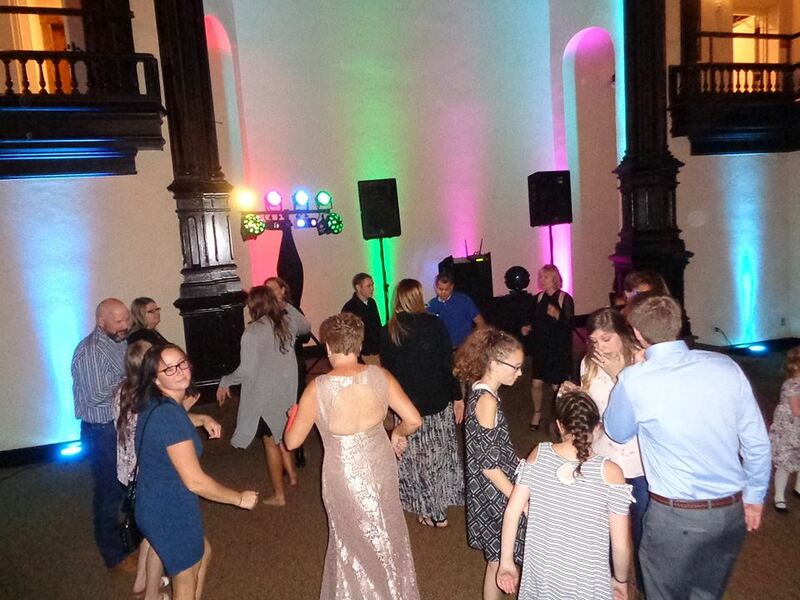 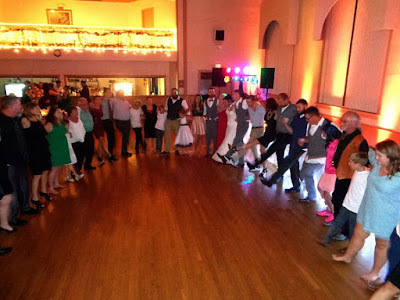 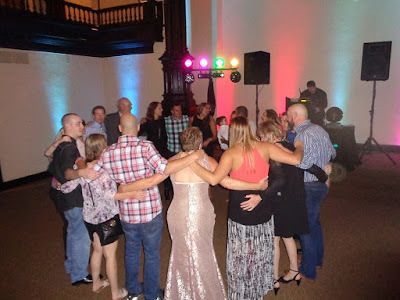 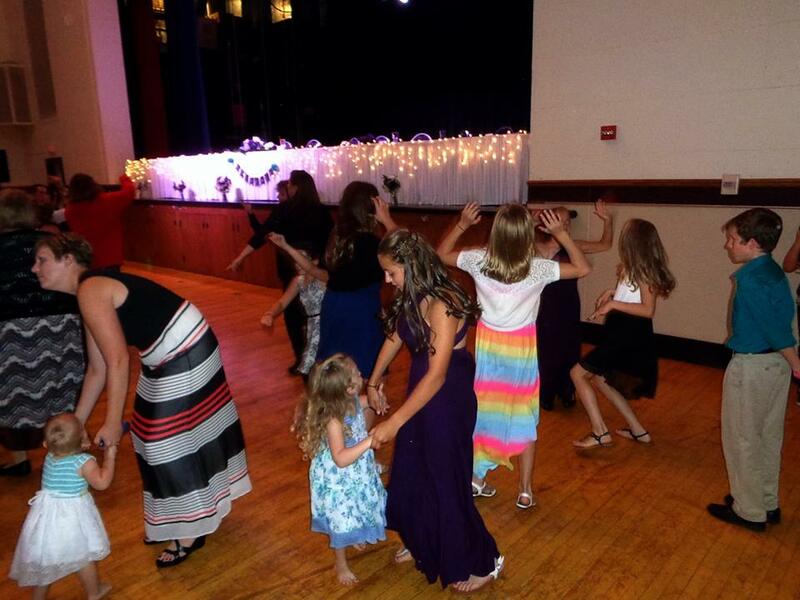 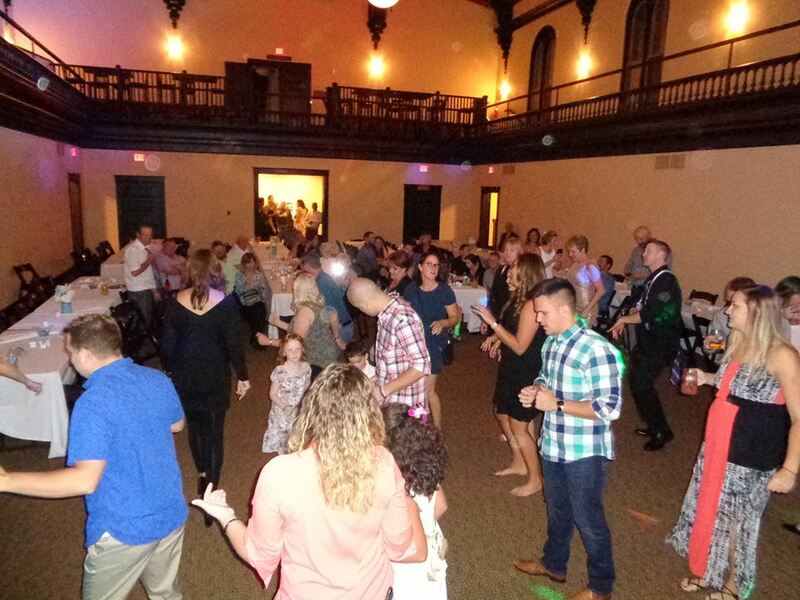 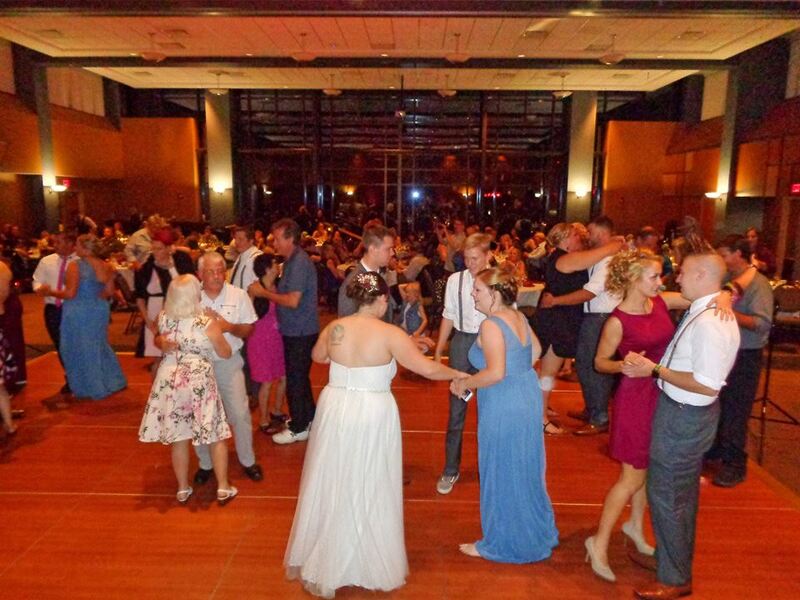 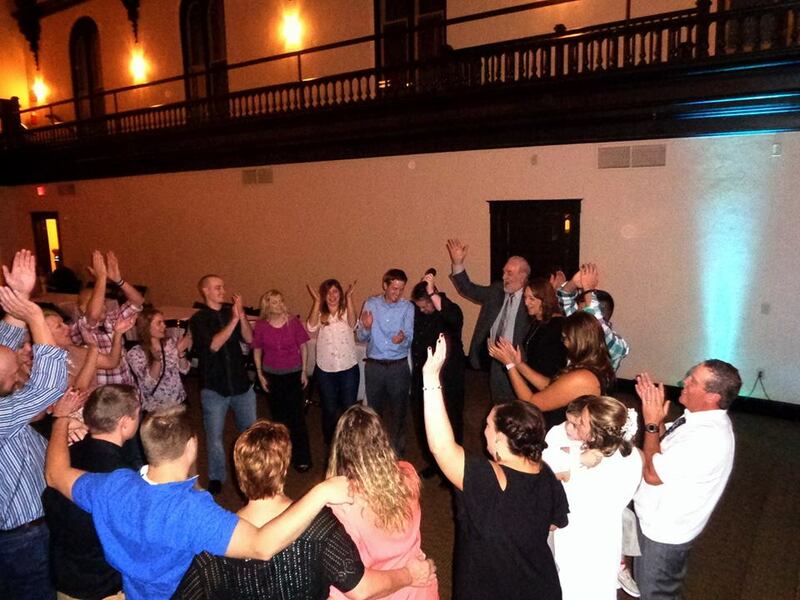 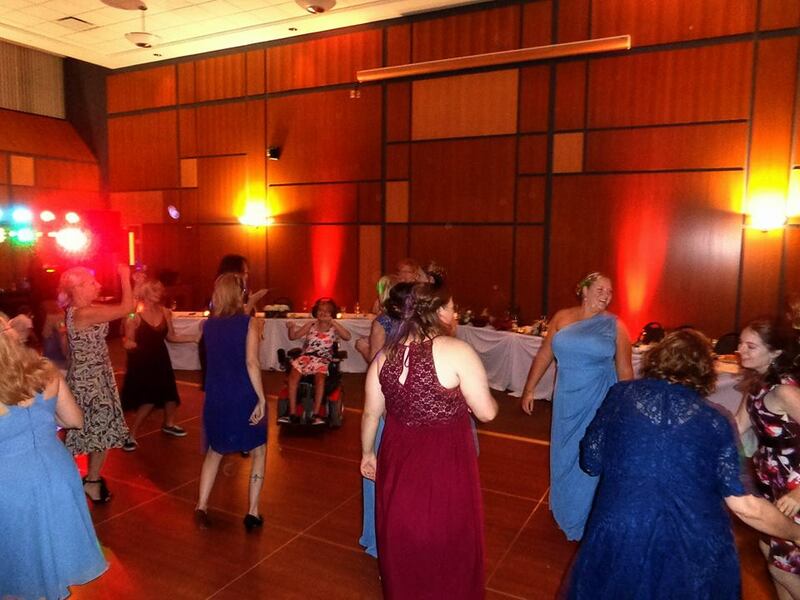 Following the family-style dinner service, we cut loose on the dance floor and brought the house down! We had a wonderful time celebrating with this loving couple, it was a night we won’t soon forget. 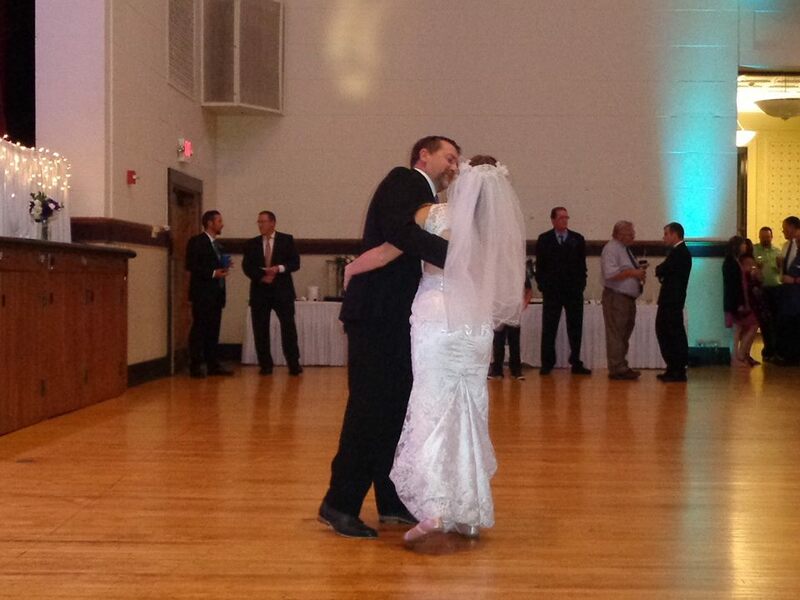 Big thanks to Amy, the staff at the IA, and everyone who came out to celebrate with the bride and groom. 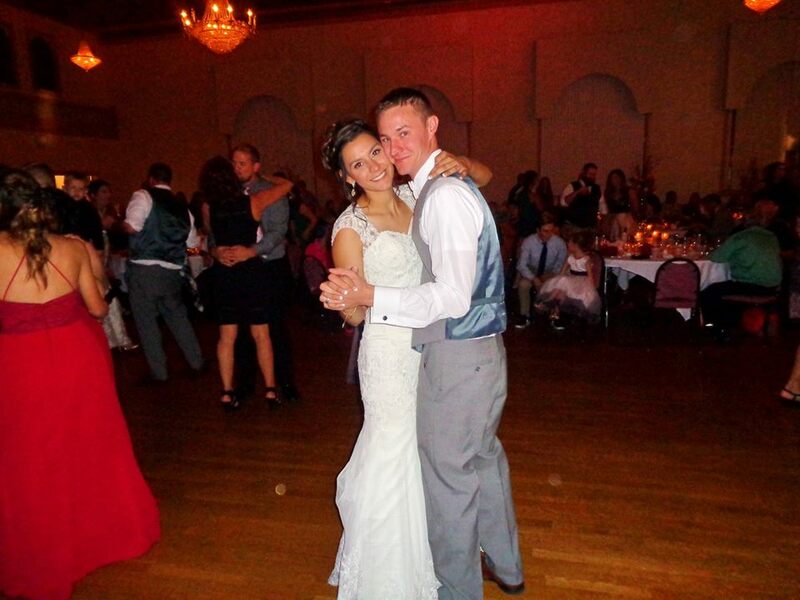 Congrats to the new Mr. & Mrs. VanSant! 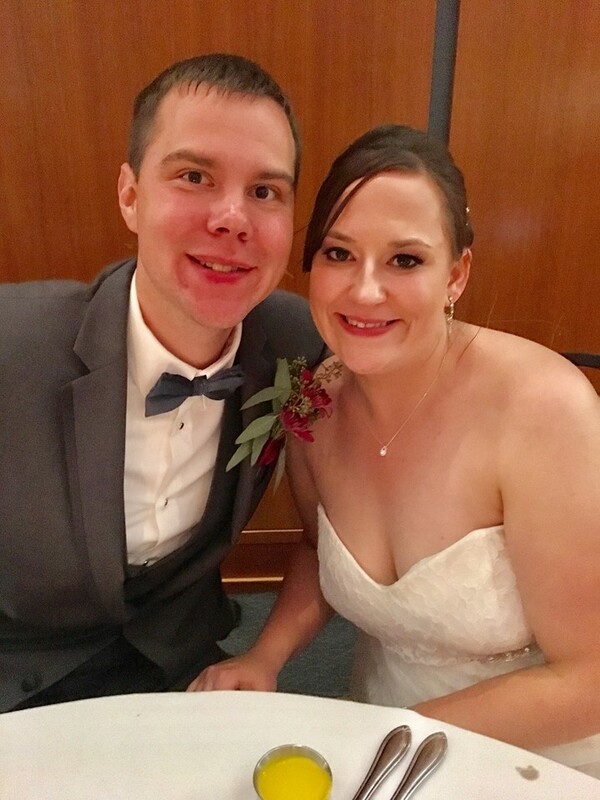 SSE was honored to celebrate with Brandon & Abi on their wedding day! 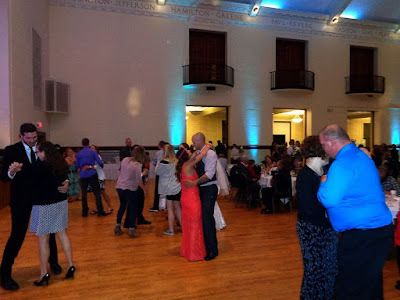 Memorial Hall in downtown Racine was the site of all reception excitement. 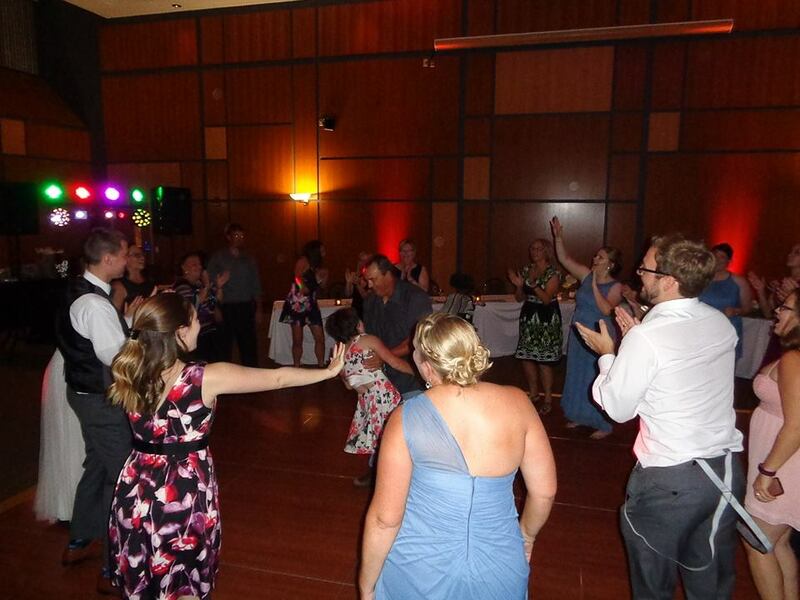 Following a delicious dinner, we were treated to some very special presentations from the family and wedding party. 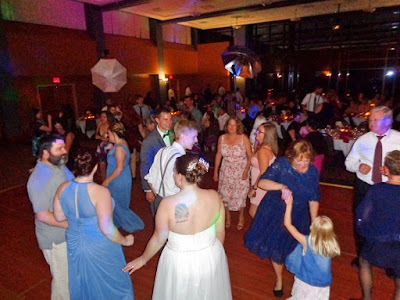 The father and sisters of the bride put a unique musical spin on their speeches, and made some amazing memories in the process! 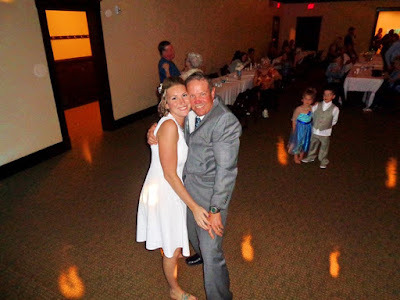 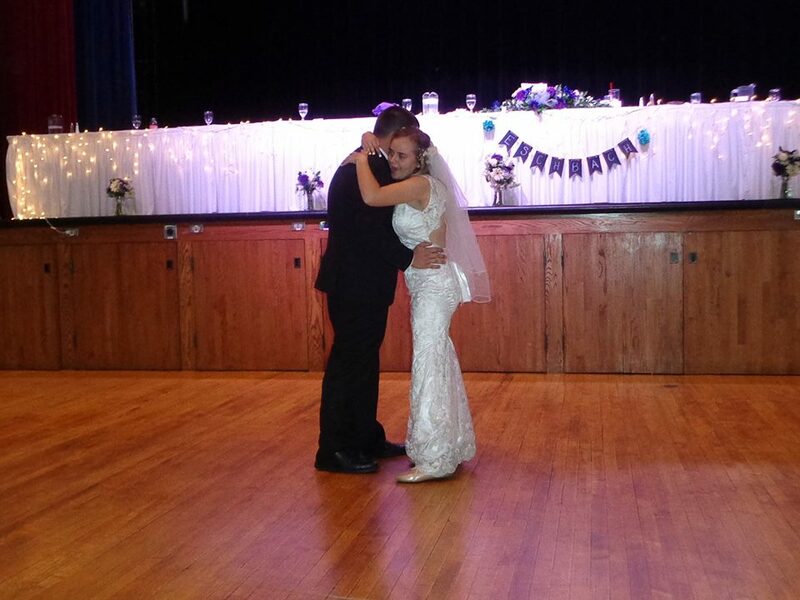 We had a great time on the dance floor, and put the exclamation point on a whirlwind day of love! 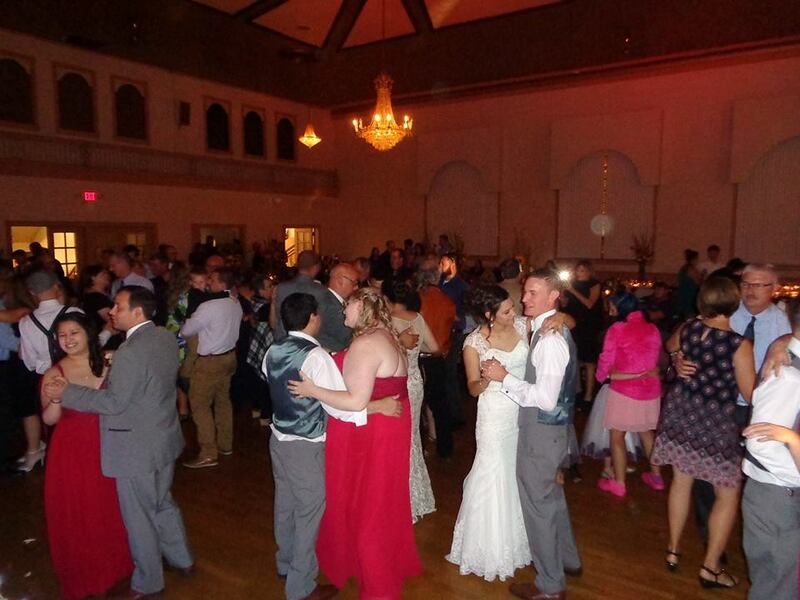 Big thanks to Megan & Mike at Memorial Hall, the Zarling & Eschbach families, and everyone who came out to celebrate with the happy couple. 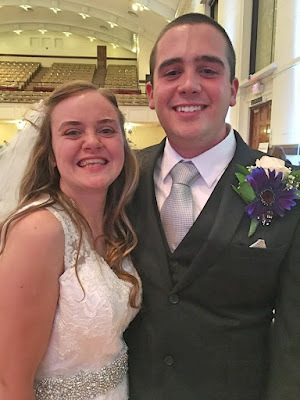 God’s Blessings to the new Mr. & Mrs. E.!